Find friends, build community, make a difference and have fun doing it. Did you know, over 80% of UVM students participate in co-curricular activities? Whether it's developing amazing leaders, creating campus programing opportunities, or helping our students build a lasting network with their peers - we want you to get involved, connected, and to make the most out of your UVM experience. 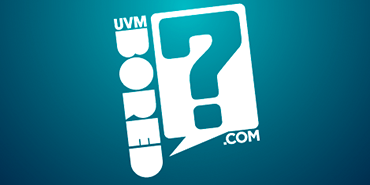 Have Fun - Find out what's happening both on campus and in town on the UVM BORED calendar. 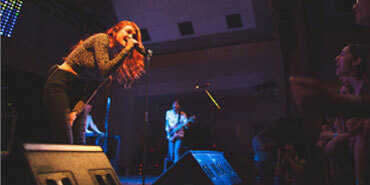 Rock Out - Decide which student band opens for SpringFest at Battle of the Bands. Movie Buffs. 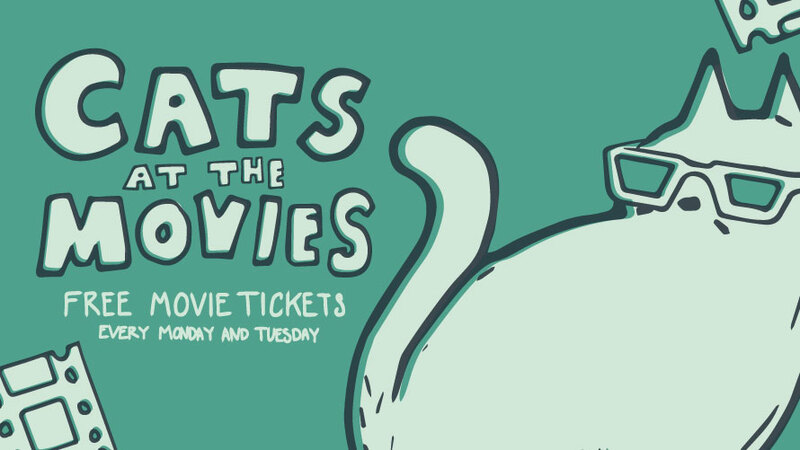 Did you know that you can get a free movie ticket to almost any movie at our local downtown movie theater every Monday and Tuesday - just by swiping your CATCard? It's true! You don't even have to use your ticket that week! Just swing by our office on Monday or Tuesday morning (while supplies last) and we'll give you a ticket. It's that easy. Check out the view from the top. Change your perspective with trips, leadership programs and courses. Over 180 years and going strong. Fraternities and sororities lead the way in service and philanthropy. 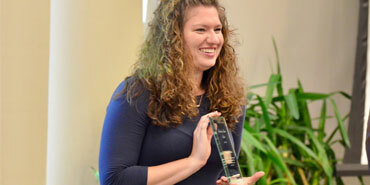 Leadership and experiential learning opportunities abound, both in and outside the classroom.